Just like every year on this day, my mother’s birthday, I pause to reflect about her. She was a good woman, a good mother, and a good teacher. I owe my love of language and food to her. And, of course, I owe so much more to her; my existence, for one thing. 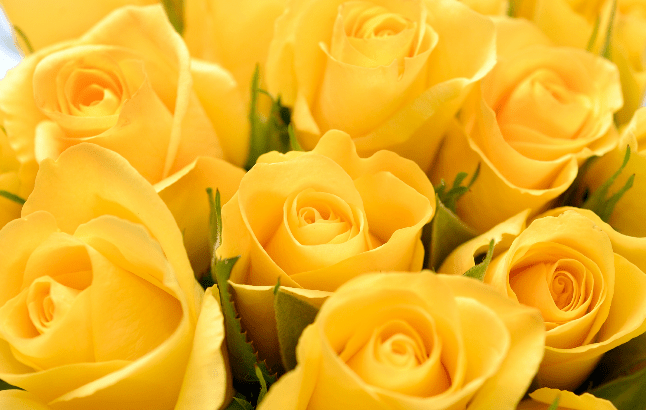 Like last year, I give her the gift of this photo of yellow roses in her memory. I recently commented on a friend’s blog that I wish I’d taken more photos over the years. I have only a very few photos of my mother, but I remember her face without having photos to remind me.